Pardon me for being that guy, but in the Foreign Corrupt Practices Act space someone needs to put on the stripes every now and then and blow the whistle on certain commentary. As highlighted in this post, the DOJ has already criminally prosecuted several individuals for circumventing internal controls. As highlighted in this previous post, in 2011 the DOJ criminally charged 8 former employees or agents of Siemens with FCPA (and other) offenses. The first words of the DOJ’s indictment states in bold language as follows. As highlighted in this previous post, the DOJ criminally charged Alain Riedo (a Swiss citizen who was a Vice President and General Manager of Maxwell Technologies S.A. and a Senior Vice President and officer of Maxwell Technologies) with conspiracy and substantive violations of the FCPA’s anti-bribery provisions, books and records and internal controls provisions. As summarized in this post and previously highlighted in prior FCPA Professor posts, the DOJ has already criminally prosecuted several individuals for circumventing internal controls. When writing a post about internal controls, you would hope that the least an FCPA commentator could do is have some internal controls (perhaps some basic research) before hitting the publish button. As stated by the DOJ's compliance counsel: "strong compliance must be data driven." 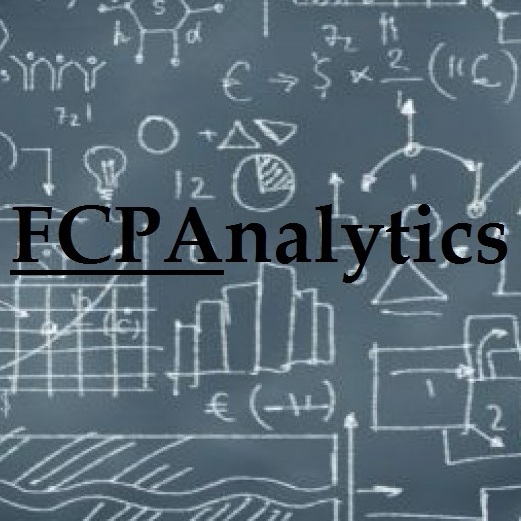 FCPAnalytics strives to do just by assisting professionals in making efficient and informed decisions guided by data driven statistics.